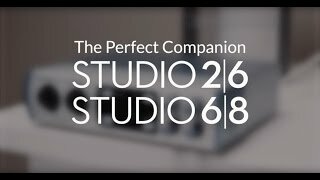 Studio 2|6: The portable, affordable, ultra-high-def audio interface. 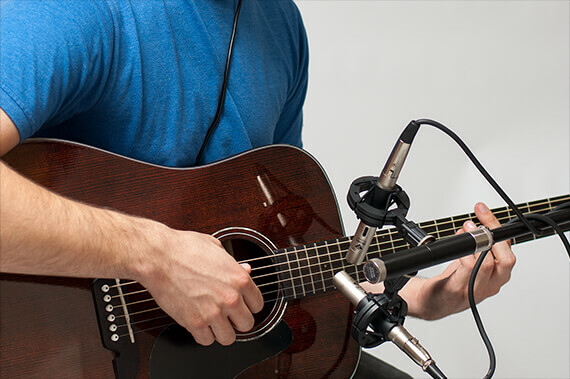 Moreover, Studio One integrates tightly with PreSonus audio interfaces, configuring automatically—no need to map inputs and outputs. And Studio One’s sound quality is, quite simply, unparalleled. 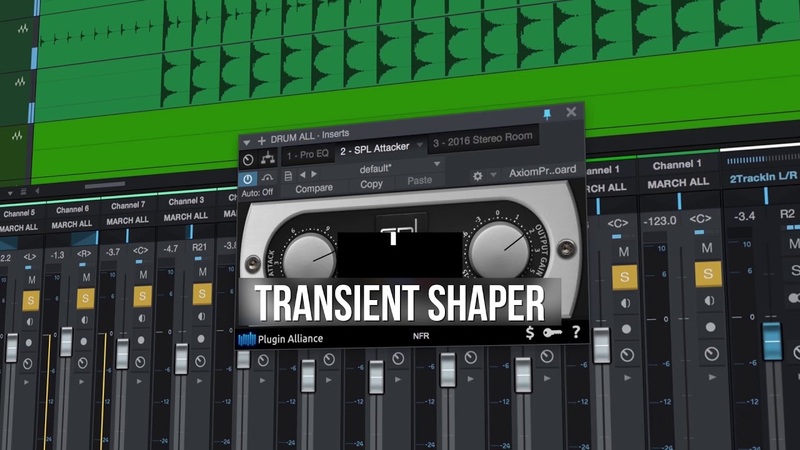 These are just a few of the reasons that Studio One is the new standard for DAWs. It’s hard to believe that this quality is available at this price point.